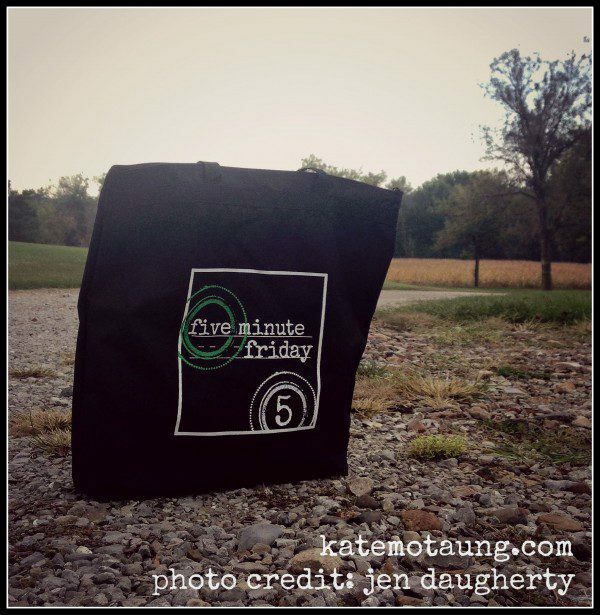 Welcome to our first Five Minute Friday of October! All the info you’ll need can be found right over here. 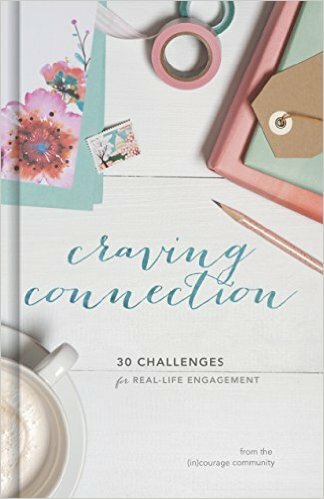 Who else here is on a Write 31 Days buzz? 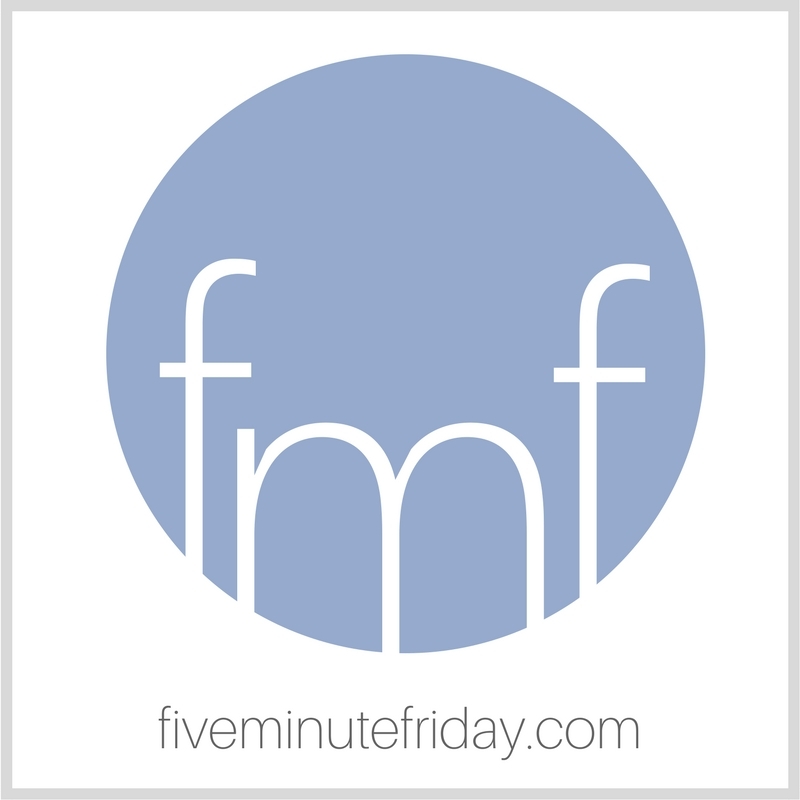 As you may remember, all of the FMF posts in October will be the most popular prompts voted on by YOU in our lead up to 31 Days of Five Minute Free Writes! Raise your hand in the comments if you’re playing along! 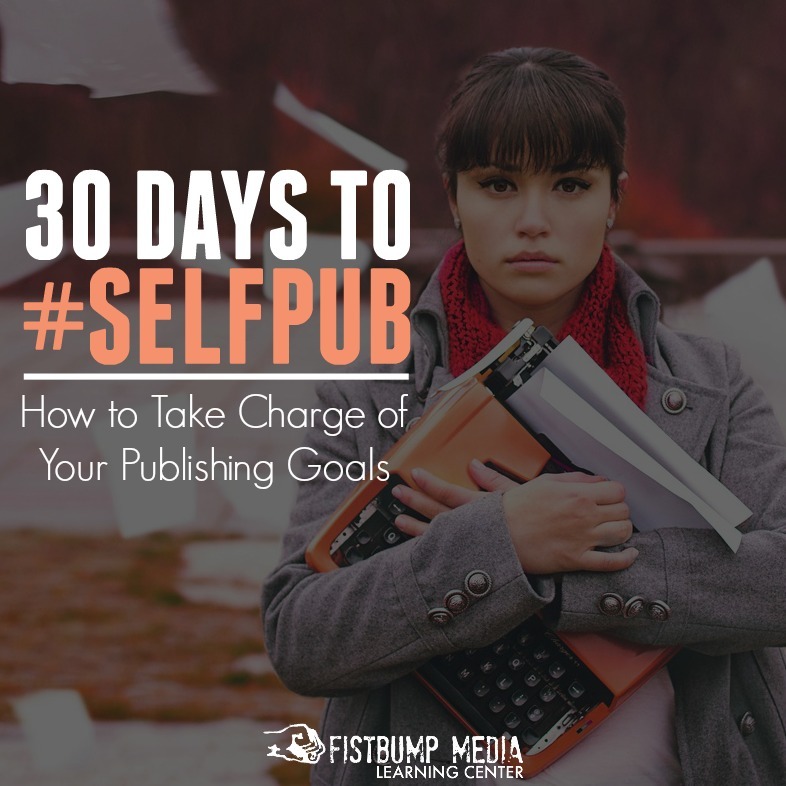 To check out a list of other bloggers writing 31 five minute free writes in October, click here. 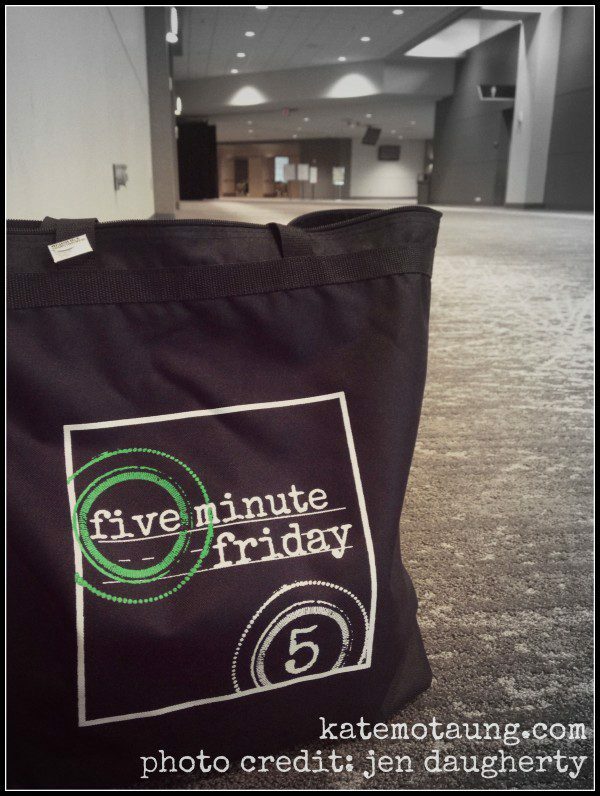 And have you seen the fabulous new Five Minute Friday tote bags? This month only, you can order one for yourself! 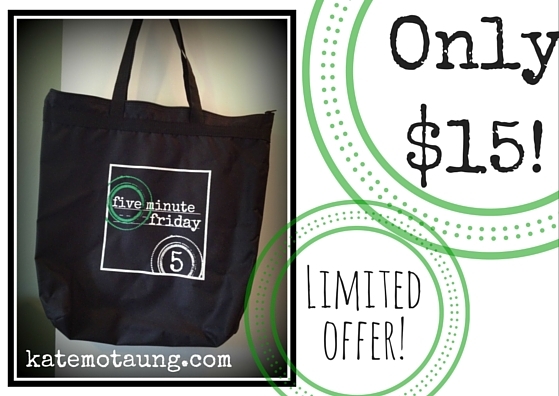 Tote bags are $15, and orders can be placed through October 31st. Bags will ship by November 30th. Setting my timer for five minutes, and … GO. I used to think I came from a broken family. From the age of seven, I was carted back and forth every other weekend from mom’s house to dad’s house, and back again. Back then, in my little conservative, midwest suburb, I was the only kid in my class who had two toothbrushes in two different houses. Though it became “the norm” for me, it never really felt normal. Broken should never be normal. Fast forward a decade and a half. 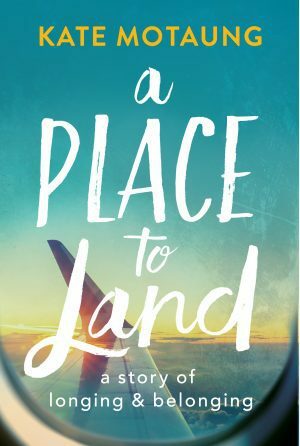 I jetted across an ocean for a six month stint, and what I found there on the tip of Africa blew me away. In a small church nestled in the elbow of the city bowl, I found family. God gave me brothers and sisters in that foreign and faraway place I never could’ve dreamed about. He gave me spiritual fathers and mothers who shaped and nourished me for over a decade. Through them, I learned that family isn’t broken after all — in Christ, He makes all things whole. 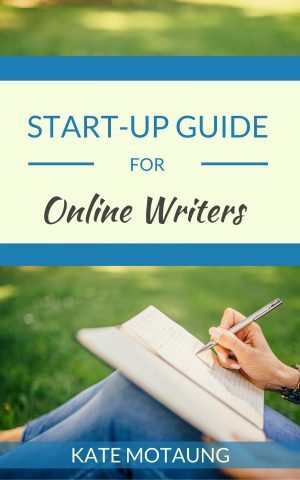 Link up your own five minutes of free writing by clicking the blue InLinkz button below, then leave a comment for the person who linked up before you! What a masterful post, Kate! Just brilliant. So true, in Christ, we are made whole again. God’s love is truly redeeming and has the power to restore us from our brokenness. So good, Kate! Yes, He calls us to be His family and in Him and through the work of His grace in our lives we are made whole! Good stuff, friend! Happy Friday to you! Thank you, Rachel! Same to you! I loved this post probably because my experience is completely the opposite. 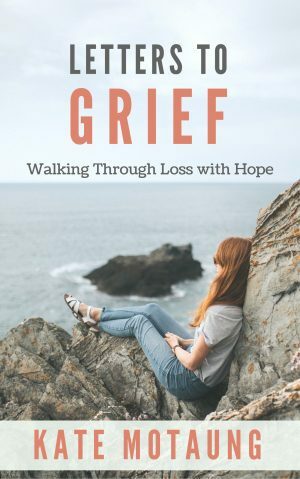 I come from a whole family but have experienced the brokenness of church family, which can be so painful. 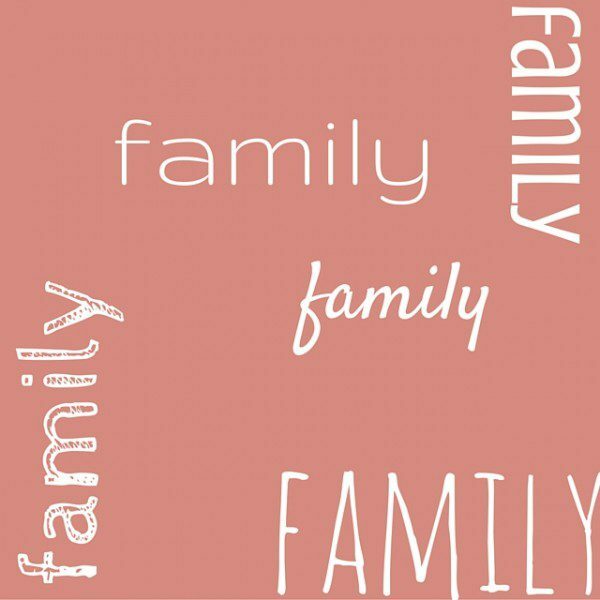 I am grateful God knows His children & what we need & brings “family” to us. Blessings! Oh Kate! Me too!!!! When others only had one toothbrush and one home! I was in 6th grade. We’re breaking that broken aren’t we??? I LOVE that I have been happily married for 21 + years and going strong. Great prompts for the series! 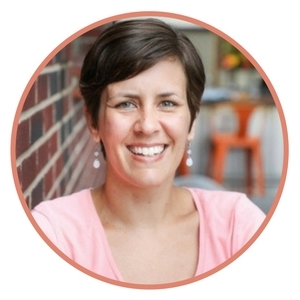 Praising God with you for His faithfulness, Christy! Beautiful post! Thank you for sharing. God is so sovereign, so GOOD to us. Thanks as always for the great party, Kate, and I’m glad you found your family. It’s a hard road sometimes. Participating in #write31! Enjoying the challenge of writing again! Joined up with write 31 Days and FMF! 🙂 Yay! Though I will admit that being away from writing for so long (why did I stop??) is making the challenge even harder! I didn’t know this linked to the comments, sorry! 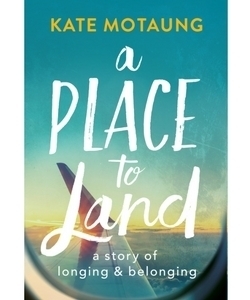 Kate, I loved yoru post and how you found family far from blood relatives. I love that God surrounds us with family. Sometimes, we just have to look a little bit for it.Beautiful!